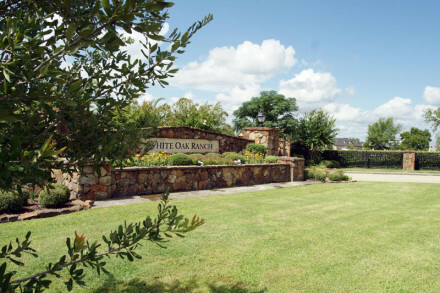 Welcome to the website for White Oak Ranch. For a listing of community sponsored events please visit our events calendar. The community is always looking for energetic volunteers who would like to help make a difference in their community. If you are interested in volunteering please visit the volunteer page. For additional information about our community please visit the community information page. If you would like to view the Association governing documents click here. Upcoming meetings for White Oaks Ranch Subdivision Homeowners Association. The Board of Directors meets on a regular basis to conduct the business of the association. The meeting agendas are posted here at least 72 hours prior to the meeting. The Annual Meeting of the members is held in October. Notices are mailed to all owners 10 to 60 days in advance of the meeting. All meetings are open to owners. If there is a specific topic you would like placed on the agenda, please contact your community manager at least ten days in advance. No meetings currently scheduled. Check back soon. Copyright 2011 - 2019 C.I.A. Services, Inc. All rights reserved.